Outdated rules are keeping human-powered travelers from visiting some of America's best public lands, notably its Wilderness areas and National Scenic Trails. These restrictions reduce public support for conservation and put our public lands at needless risk of irrelevance, development, and motorized mass tourism. All of the images below are illegal in 108 million acres of the United States of America - a total area larger than the entire state of California. 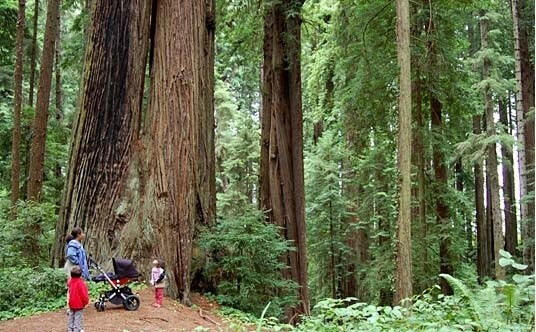 Wilderness areas cover more acres, 108 million, than the entire state of California, 101 million, and in those lands, walking a baby in a baby stroller is illegal. in Crested Butte, but not in 108 million acres of the United States. This wheelbarrow cannot be used by Federal employees in Wilderness Areas. Instead, they must carry things by hand or use a horse or mule. Since this kayak has pedals, you can't ride this in wilderness areas either. For whatever reason, things with pedals are illegal, but something with a mounting system is not. just outside of Badlands Wilderness. The 'trail' that this sign is protecting from strollers is an old road. The Pacific Crest Trail, the Continental Divide Trail, and similarly majestic trails in our nation's Wilderness areas are our country's pride and joy, but they are in serious disrepair. According to the U.S. Government Accountability Office, the U.S. Forest Service can maintain only about 25 percent of its trail mileage! According to that same GAO study, they recommend improving the sustainability of our trails as well as improving the collaboration with volunteers to maintain our trails. Under current rules, federal land managers cannot use tools as basic as a wheelbarrow or a chainsaw to maintain Wilderness trails. As a result, it's too costly to maintain them and they have deteriorated like our national highway system. Compound these facts with the heavy use certain areas receive, the legislation that was intended to protect our lands is preventing them from being repaired and as a result is becoming an environmental problem and safety issue for all visitors. This is what a trail looks like when it is not maintained. It's bad for the environment, no fun to hike, and a safety issue for equestrians. Many important trails have simply disappeared in places. This is supposed to be a segment of the Continental Divide Trail, but it no longer exists. This is what modern design and building techniques can create in places where the wheel is allowed on trails. 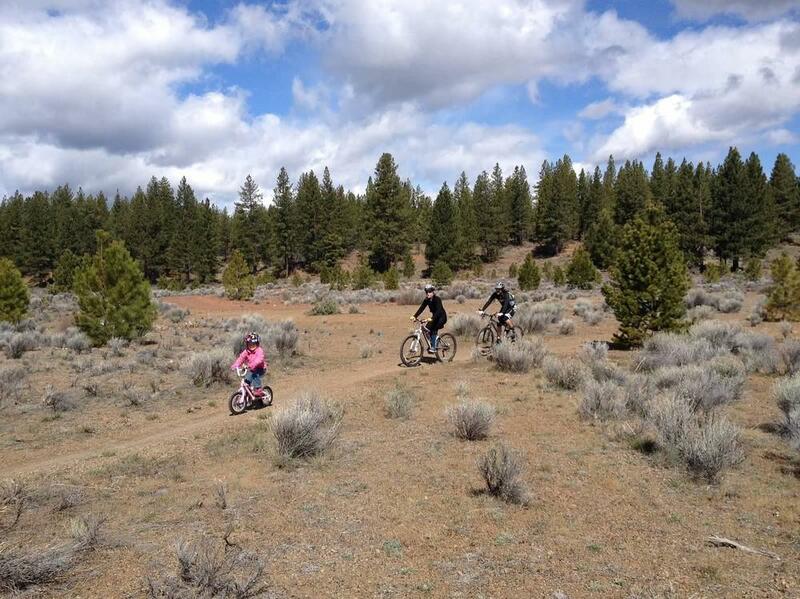 This trail is sustainable, environmental, and will withstand heavy use for years to come. Sights like this are very common, and unnecessary. We either have to ban everyone, or create sustainable trails.